There are two types of black mold: Stachybotrys and Aspergillus niger. Both produce mycotoxins that are poisonous to the human body. 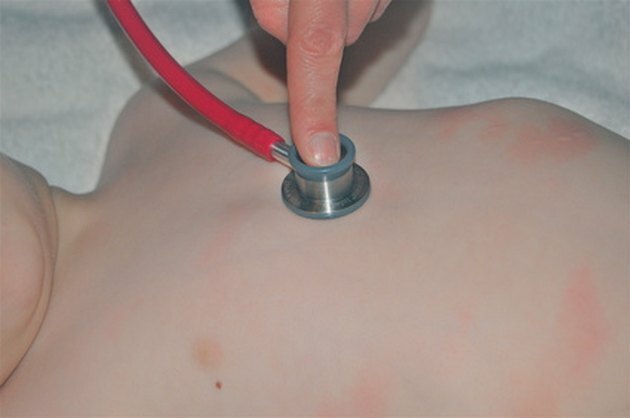 Physicians have identified several illnesses that may result when the mold spores are inhaled or come in contact with the skin. 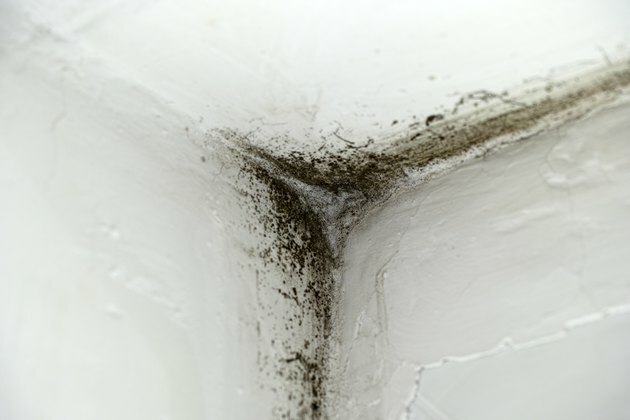 Some people are more sensitive to mold than others, but the development of diseases from black mold is not dependent upon being sensitive or allergic to mold. According to the Centers for Disease Control and Prevention, exposure to mold does not always present a health problem. However, black mold carries toxins that will adversely affect the health of all people who breathe in the spores or who come in contact with the mold. Allergy-type symptoms in people who have not been diagnosed with allergies are common, and include nasal stuffiness, eye irritation, coughing and dermatitis. According to the Cleveland Clinic, the degree of health concern from black mold exposure will depend on the length of exposure and your sensitivity to mold. If you are highly sensitive, you could have more severe reactions more quickly than someone who is not highly sensitive. 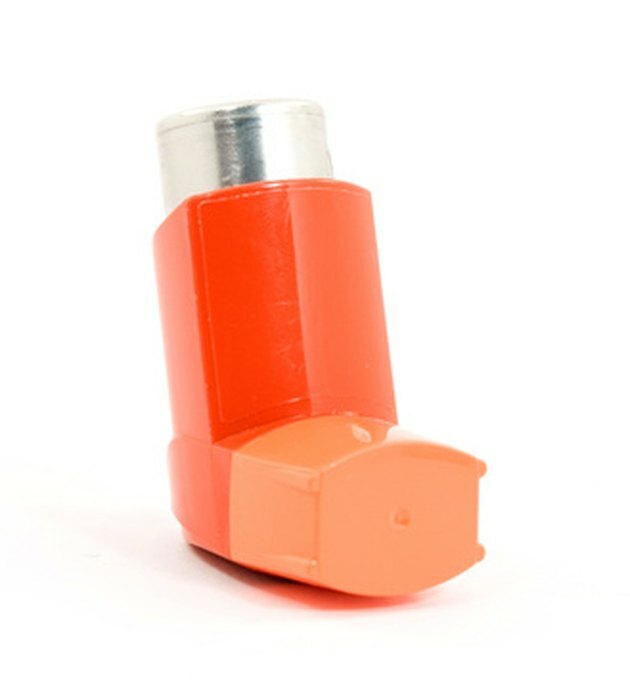 Asthma-type symptoms--wheezing, coughing and shortness of breath--are common even if you have never been diagnosed with asthma before. In a study published in the February 2010 issue of the journal "Allergy," researchers found that persons exposed to Stachybotrys black mold who developed asthma-type symptoms continued to exhibit those symptoms for at least three years after the initial exposure to the mold. This appeared to indicate to the researchers that the lung damage caused by black mold was not short term. The Missouri Department of Health and Senior Services warns their elderly population of the risk for fungal lung infections after exposure to Aspergillus. If you have an underlying medical condition that affects your lungs, such as chronic obstructive pulmonary disease (COPD) or lung cancer, you can also develop a potentially fatal fungal infection in your lungs. If your immune system has been compromised, such as with AIDS, you are also more susceptible to hypersensitivity pneumonitis. Black mold has been loosely associated with the development of diseases that affect many of your bodily systems. These include infertility, brain tumors, stroke, cancer, immune disease, seizures, fever, memory loss, balance issues, acid reflux and multiple chemical sensitivities. However, according to the American Society for Microbiology, there is no clinically established relevant link between these diseases and exposure to black mold.